It includes a Collagen Formula as well as a new patented oversized Magnum Brush to give this waterproof mascara the volume barrier for killer lashes. The Collagen Formula plumps up and volumizes the lashes, giving that luscious thick look. The Magnum Brush seeks out even the smallest lash to ensure fine wax dispersion, with a generous and fast charge, ensuring ultra thick lashes with absolutely no clumping. whenever Maybelline launches a new mascara, I make sure I get one. why? because, until now, I still believe that Maybelline has the best mascaras in the market at a very affordable price. 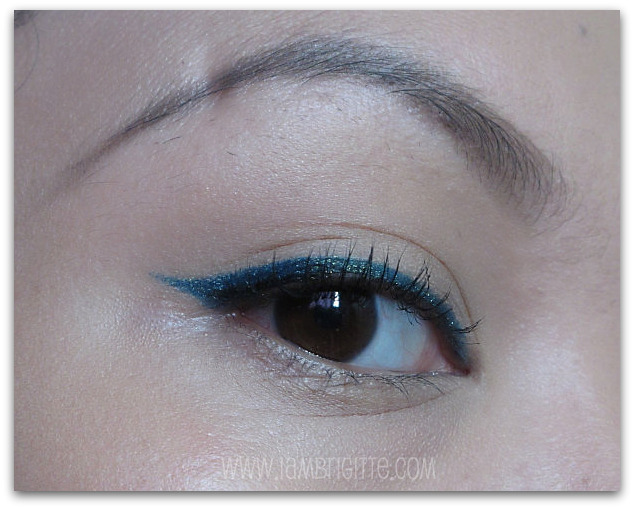 i am still loving their Cat Eye mascara, so let's see if this one is as good, if not better. i didn't see any of its "volumizing" promise. well, basing on my pics, did you see any? honestly, I am not really disappointed because what's important is that it holds my curl and that it doesn't smudge. but I don't think I'll love this as much as I am loving my Cat Eye mascara. Having said that, nope, I won't be buying this again. Unless I get the trick on how to "properly" use this and get the effects I want. I've read in some blogs that there's a technique to make this mascara work for you. But as of now, maybe I'm just too lazy to spend too much time in applying my mascara. what cleanser are you using? I have maybelline collosal Volum` (waterproof), pag inaalis ko..kala ko wala na. Tapos makikita ko na lang next morning, under eye ko may smudge pa.
i recently bought this & though i haven't really used it yet i think the formula is nice..im not a fan of brush wands for mascara (i prefer comb wands)... when i tried it, it gave volume on my lashes. not sure if it will do so once i've opened my tube. 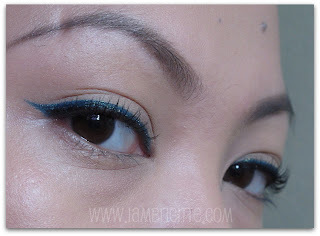 but now im thinking Majolica Majorca's Lash Enamel Glamour Neo is better than this..
well, i'll have to wait & see then.. 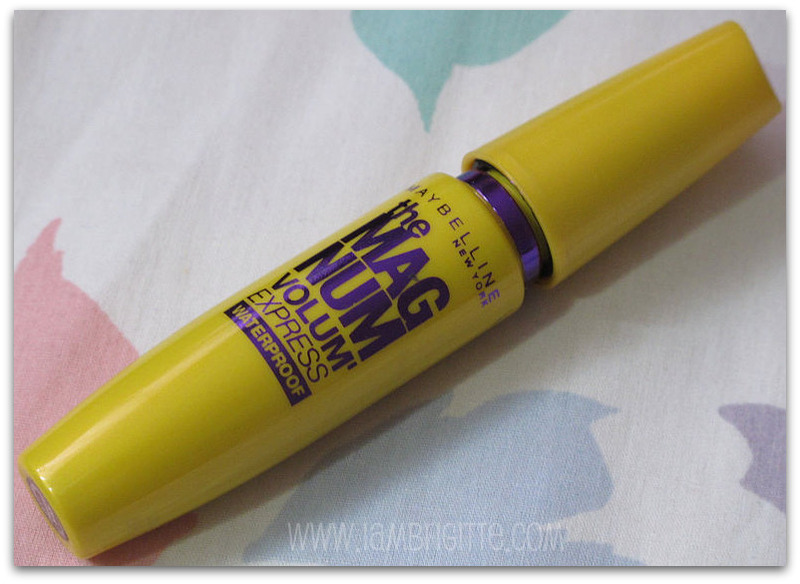 I loved this mascara, especially the big wand. 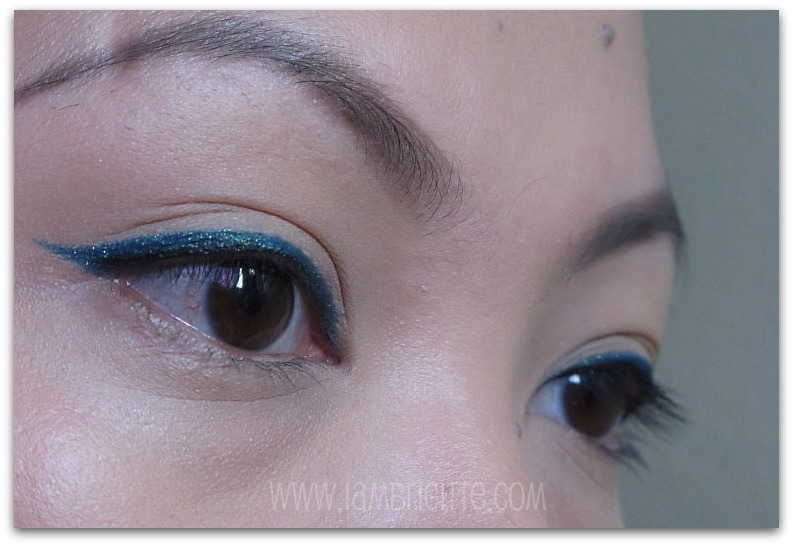 I didn't have too much trouble reaching the corner lashes. And I definitely agree that maybelline has the best combination of low price and good quality. Thanks! 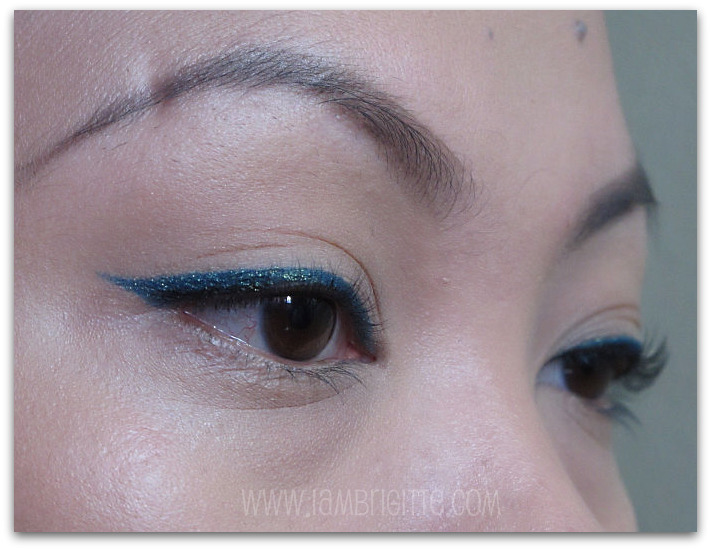 What liner are you wearing?